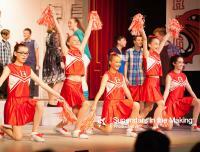 High School Musical was performed by students age 10-16 in South Wales. The musical is based on the hit Disney original movie. 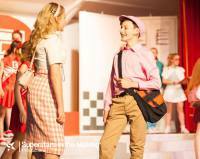 The show was another sell-out hit for SITM® and audience reviews were outstanding.